Hi @esmaoz, I'm @checky ! 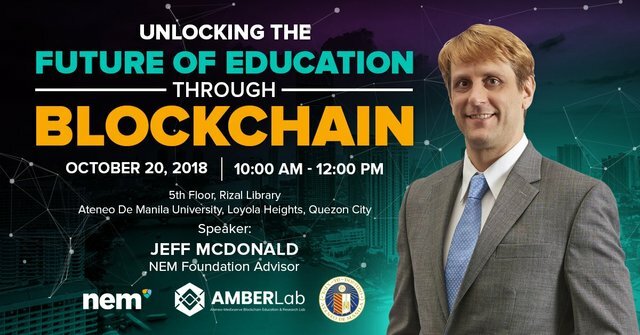 While checking the mentions made in this post I noticed that @thejabo38 and @ateneodemanilau don't exist on Steem. Maybe you made some typos ?